Live the adventure of a lifetime! 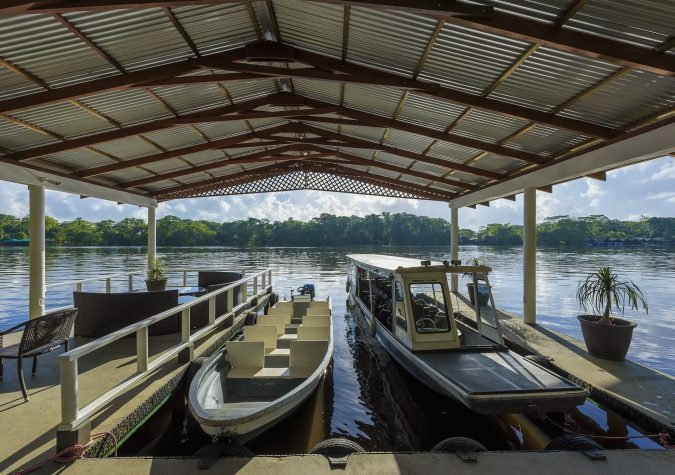 Visit the Tortuguero Village and the Caribbean Conservation Company, to get a taste of the afro-Caribbean culture and the preservation philosophy of Tortuguero. 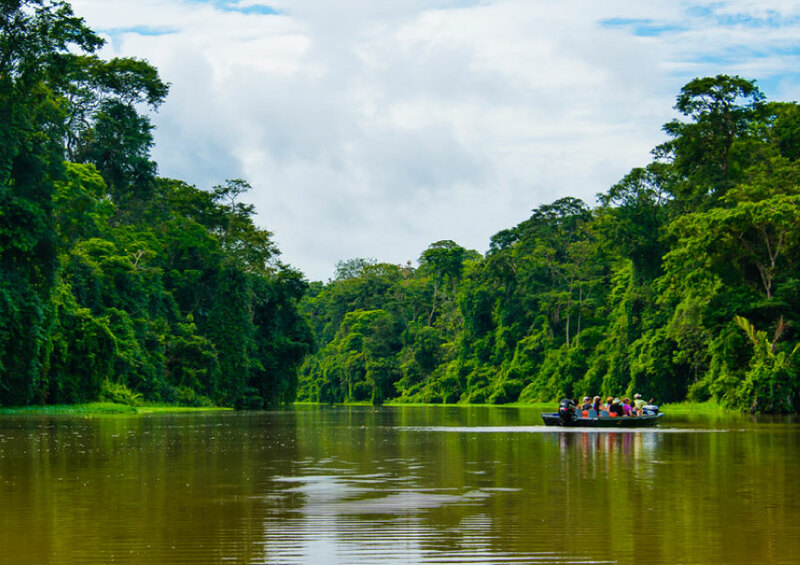 Connect intimately with the wild life of Tortuguero taking a kayak that quiet and smoothly slides among the colorful water canals. This is an event where the turtles test their strength, patience and courage. For hours they lay their eggs, then cover them carefully and make their way back to the sea. This canopy tour offers an exhilarating opportunity to soar through the tropical forest treetops high above the floor and watch the amazing view of the jungle.